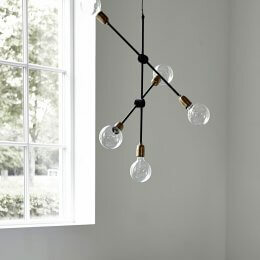 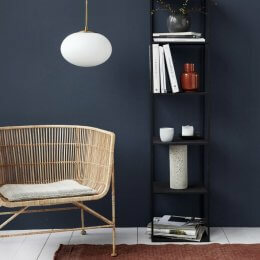 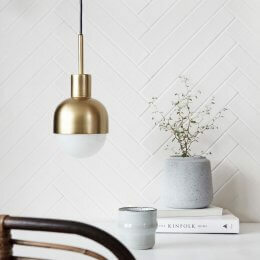 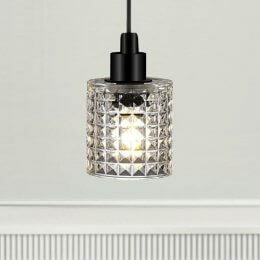 The Nordic Pendant Light is a beautiful example of classic Nordic style lighting, combining function, form and minimalism. 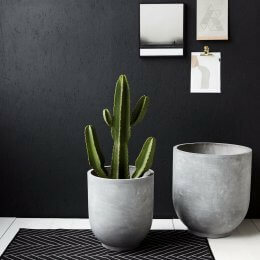 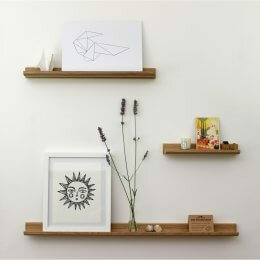 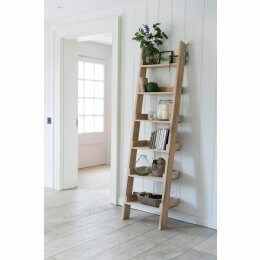 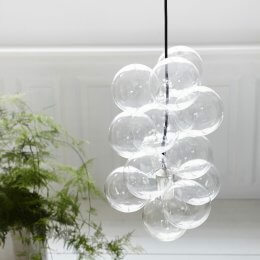 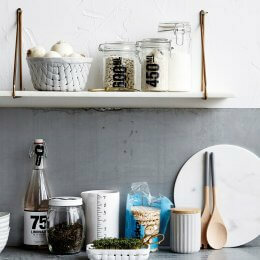 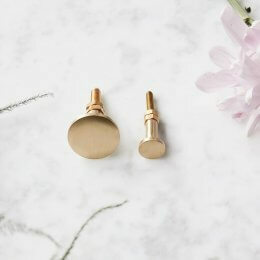 Nordic lighting design is an important aspect of Scandinavian design traditions. 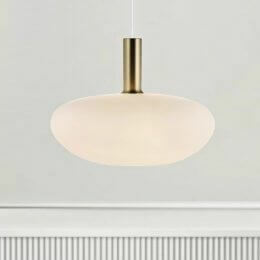 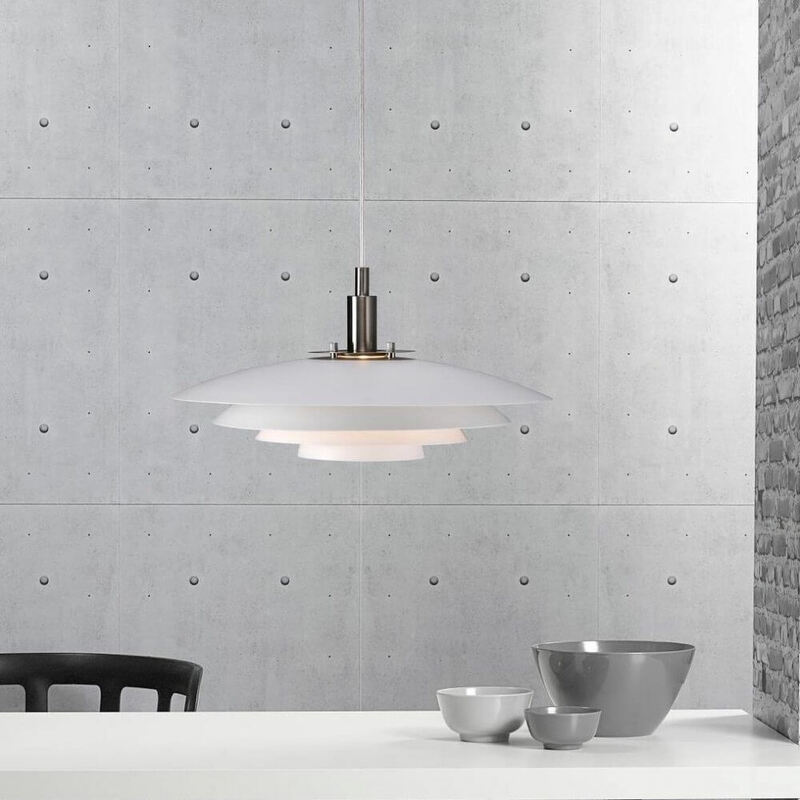 The cool, streamlined shape of our Nordic Pendant Light ensures light is distributed evenly. 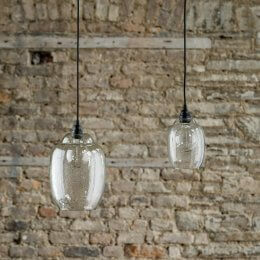 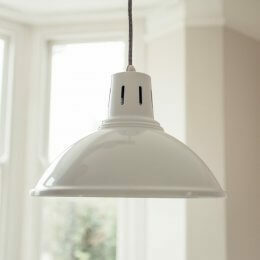 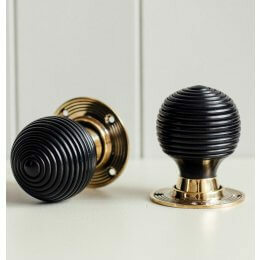 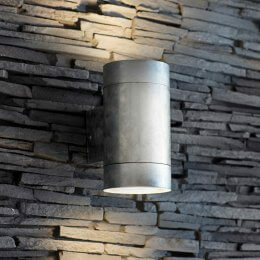 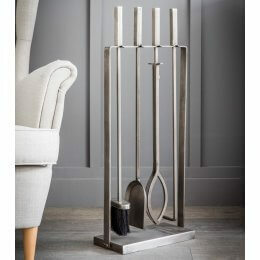 This contemporary design is an ideal choice of lighting for modern and period homes alike.